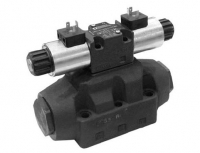 The E*P4 piloted valve Directional control valve. It comes in P05 and D08 sizes. 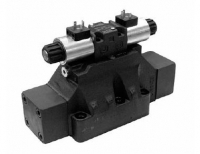 The D07 piloted operated dicrectional control valve. 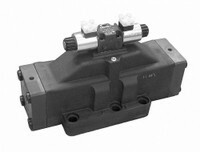 The D10 pilot operated directional control valve.